Cambridgeshire ( or ; abbreviated Cambs. ), is an East Anglian county in England, bordering Lincolnshire to the north, Norfolk to the north-east, Suffolk to the east, Essex and Hertfordshire to the south, and Bedfordshire and Northamptonshire to the west. The city of Cambridge is the county town. 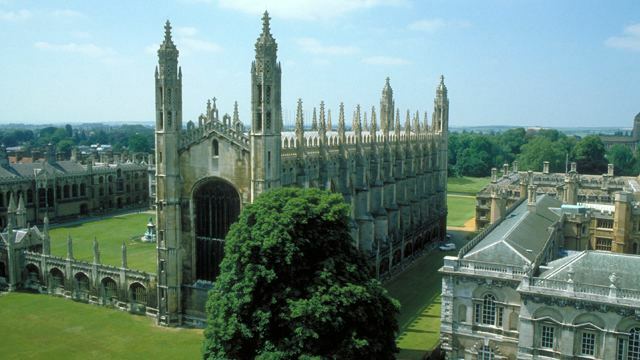 Modern Cambridgeshire was formed in 1974 as an amalgamation of the counties of Cambridgeshire and Isle of Ely and Huntingdon and Peterborough, which had been created in 1965 from the two historic counties of Cambridgeshire (including the Isle of Ely) and Huntingdonshire, and the Soke of Peterborough. It contains most of the region known as Silicon Fen. Cambridgeshire has seen 32,869 dwellings created from 2002–2013 and there are a further 35,360 planned new dwellings between now and 2023. Cambridgeshire is also the birthplace of bandy, now an IOC accepted sport. According to documents from 1813, Bury Fen Bandy Club was undefeated for 100 years. A member of the club, Charles Goodman Tebbutt, wrote down the first official rules in 1882. Tebbutt was instrumental in spreading the sport to many countries. England Bandy Federation is based in Cambridgeshire.